For the past decade, Mad Decent has been invading your ears with fresh sounds. With humble beginnings in Diplo’s Philadelphia studio, Mad Decent’s unwavering mission is to highlight underground, genre-blurring sounds. Mad Decent tops iTunes, Beatport and Shazam charts worldwide with #1 Dance tracks and albums with releases from artists like Major Lazer, Dillon Francis, Grandtheft, Party Favor, NGHTMRE and Yellow Claw. 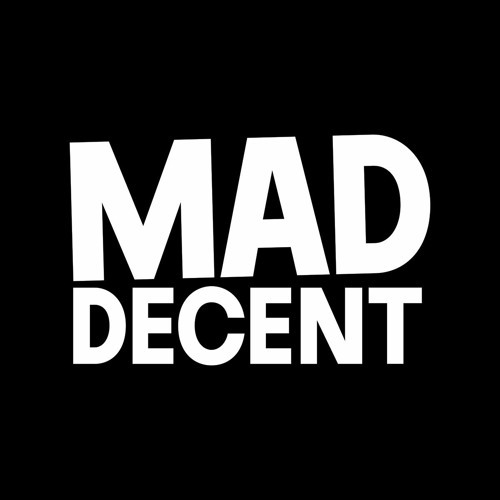 Mad Decent is also home to Good Enuff, a launchpad for artists breaking the norm; notable releases include Bauuer’s “Harlem Shake” and DJ Snake’s “Bird Machine.” As an extension of the Mad Decent sound, Mad Decent Block Party was established in 2006 and now spans across North America and India.